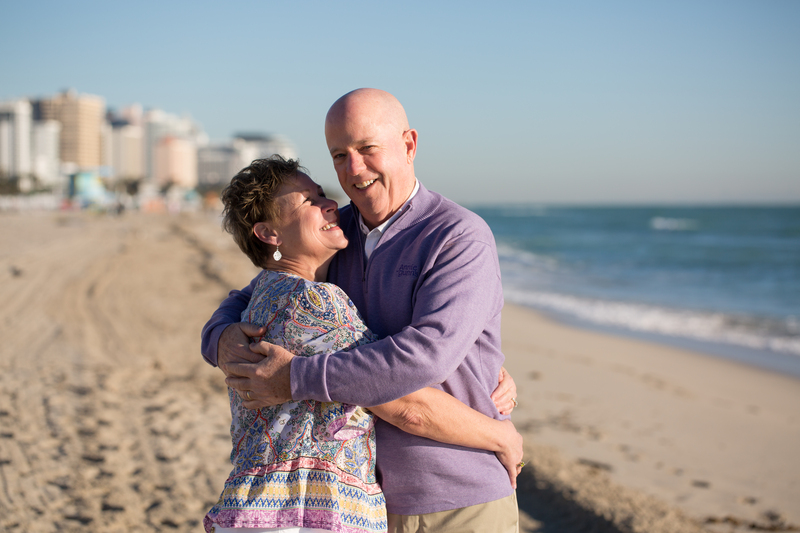 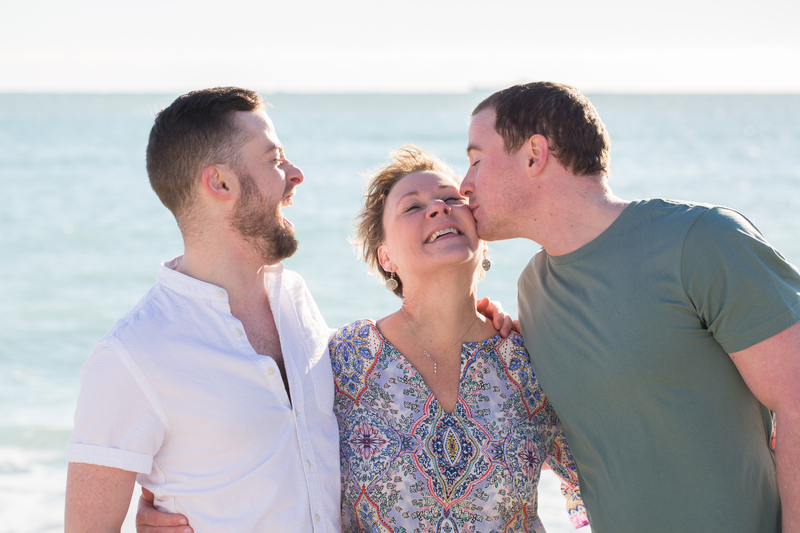 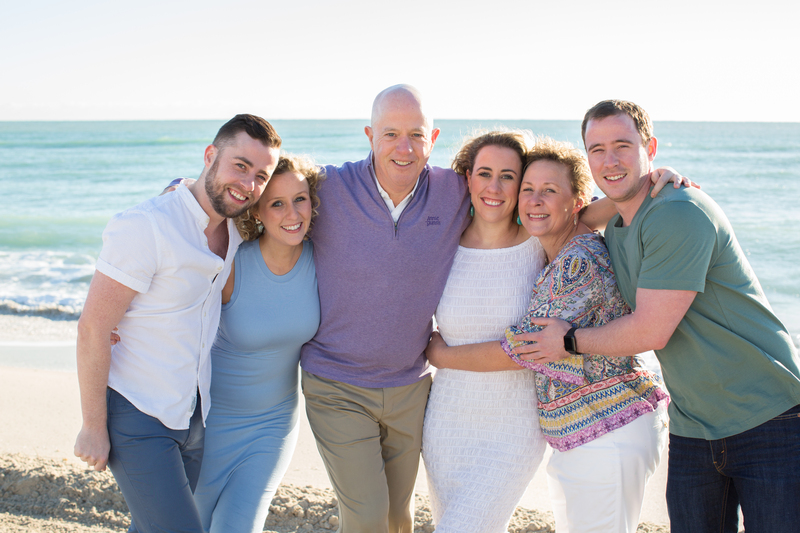 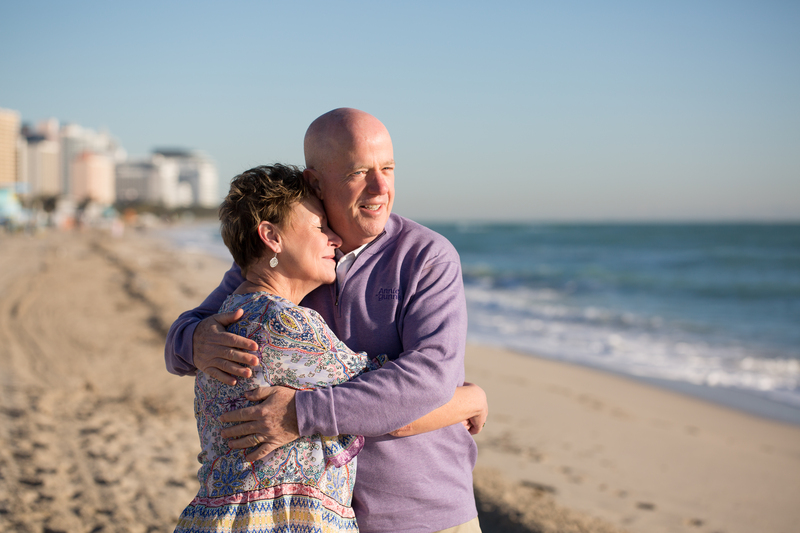 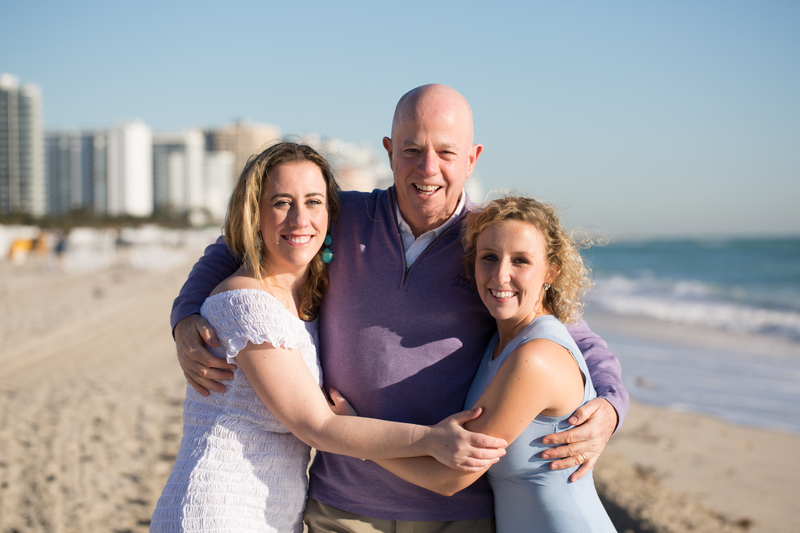 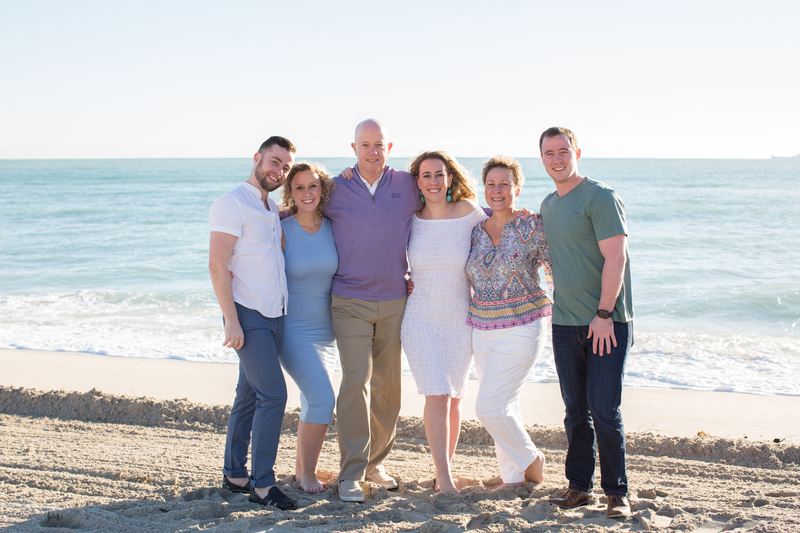 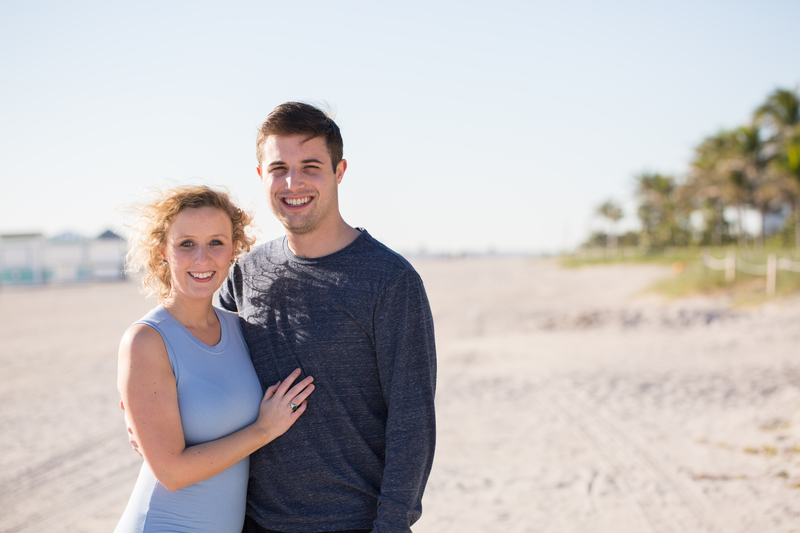 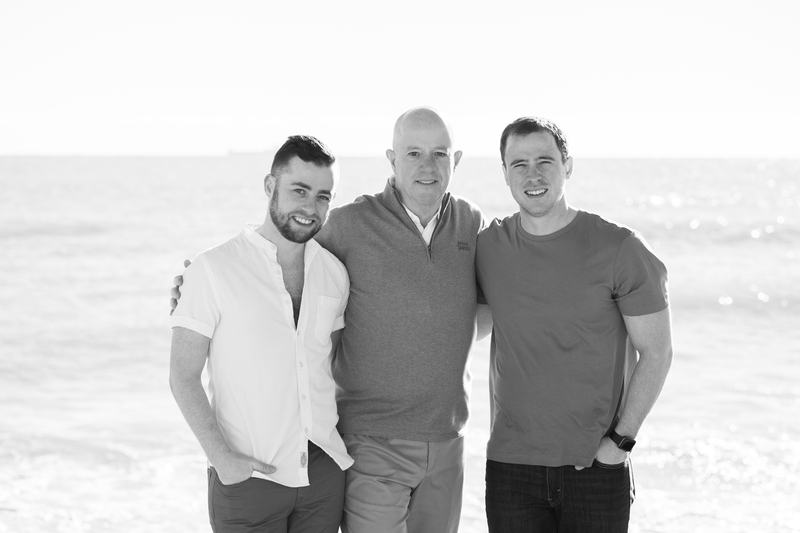 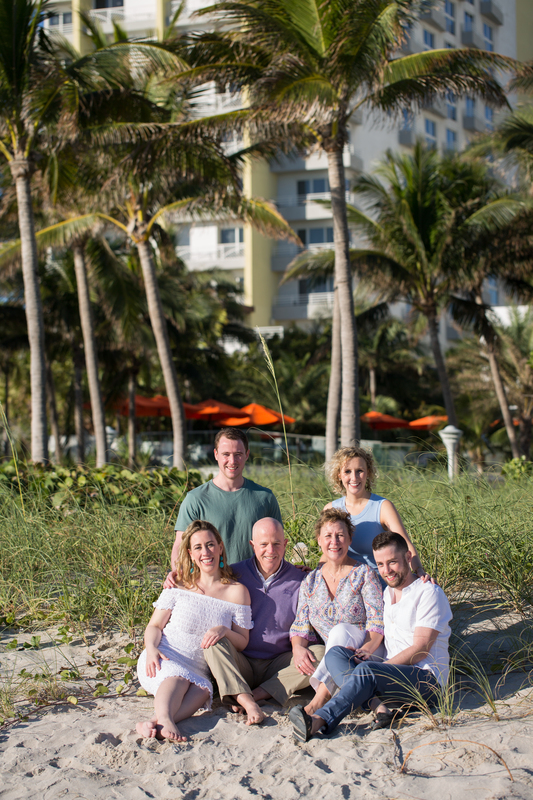 I met this delightful family for a sunrise session at the beach behind the Loews Miami Beach Hotel. 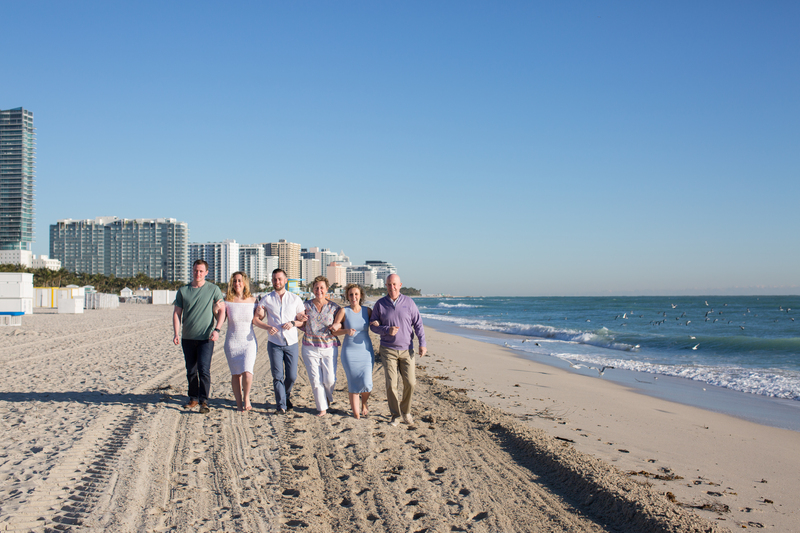 It was the coldest day of the year in Miami, around 45 degrees fahrenheit which for us Miamians is FREEZING lol. 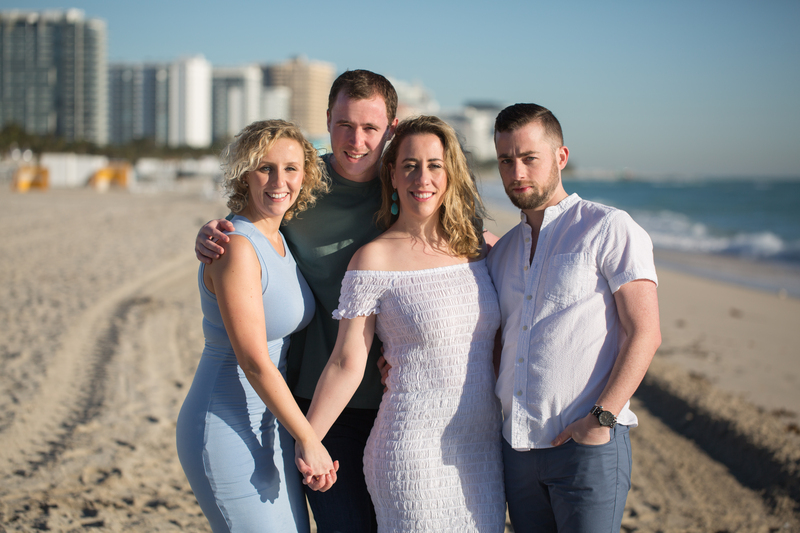 But with the sun shining it was actually pleasant and honestly a nice break from the hot summer months – actually more like year-round summer weather (not complaining ha). 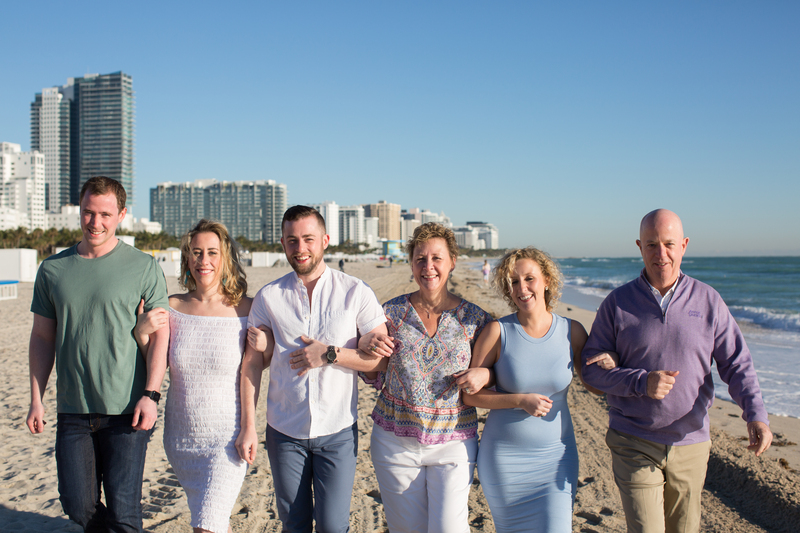 This entry was posted in Families and tagged family, loews miami beach photographer, miami beach family photographer, miami family photographer, Miami Photographer on February 7, 2018 by Tova Photography.